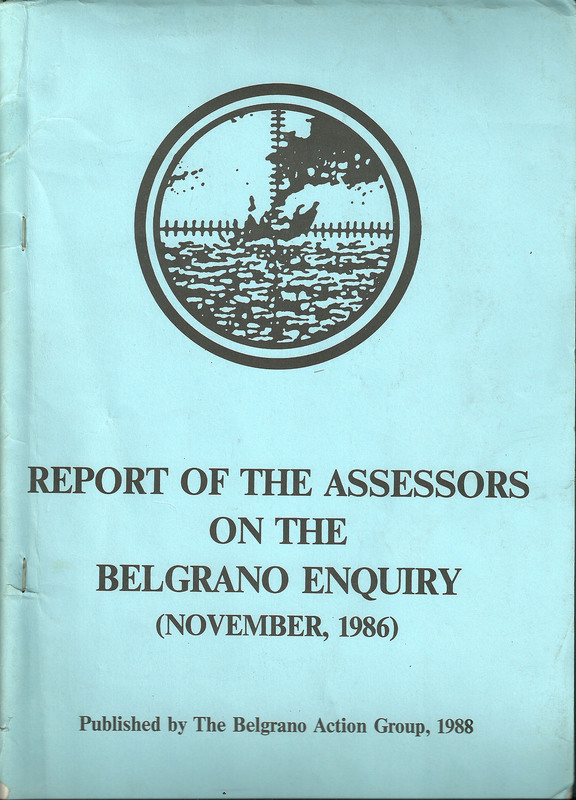 Report of the Assessors on the Belgrano Enquiry (November 1986). 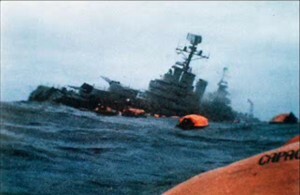 Belgrano Action Group. 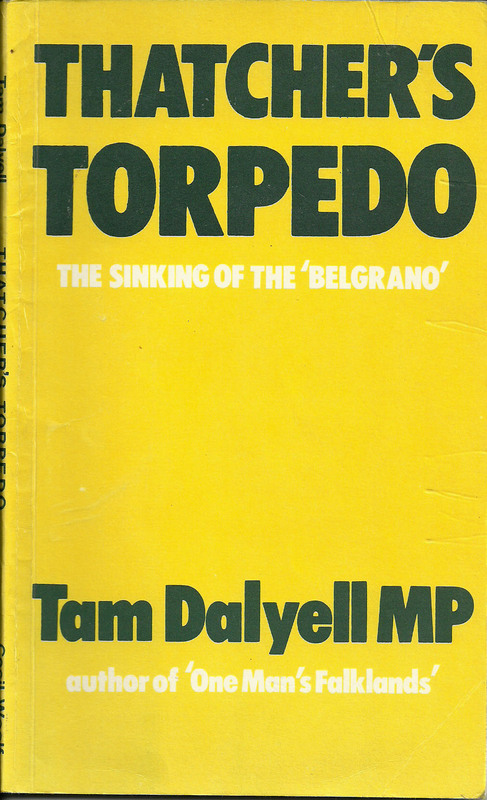 The Sinking of the Belgrano, Gavshon and Rice, 1984. The Falklands/Malvinas War, Virginia Gamba, 1987. 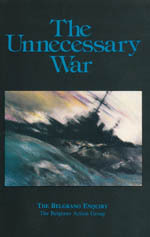 Readers may also enjoy the chapter in Al Haig’s memoirs, Caveat.